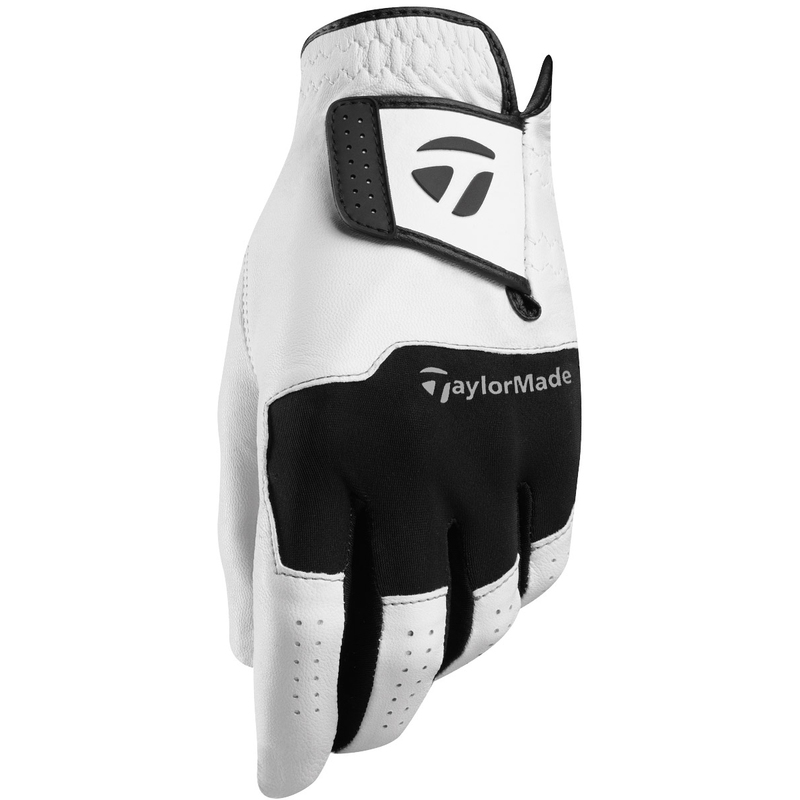 Add some extra feel and playability to your game with the breathable Stratus glove. Constructed from genuine leather, with built in 4 way stretch materials, the comfort will be second to none. 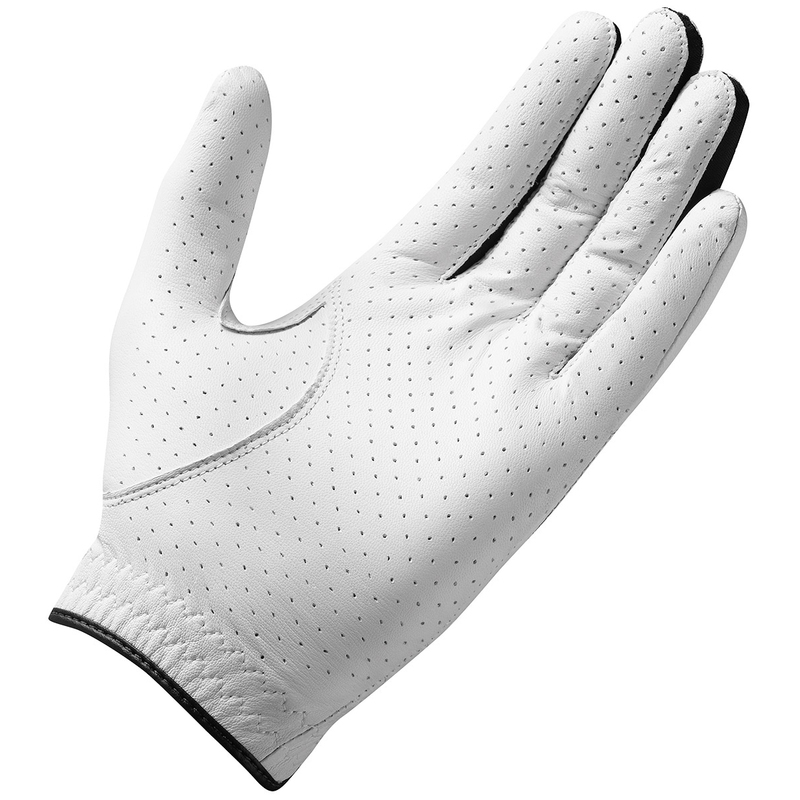 Due to this glove being treated, it provides you with a wear-resistant finish. Thanks to strategically placed micro perforations around the glove, airflow is maximised for any conditions keeping your palm dry for ultimate performance.